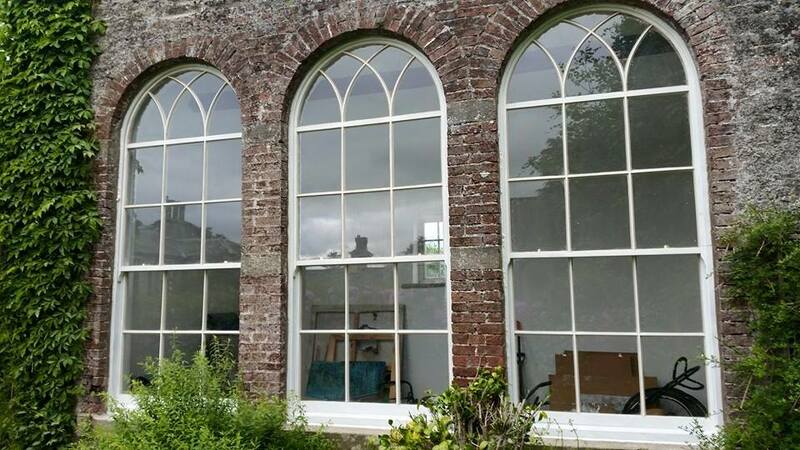 Wood Hutch Joinery Ltd is based in the heart of the Lune Valley near Kirkby Lonsdale. 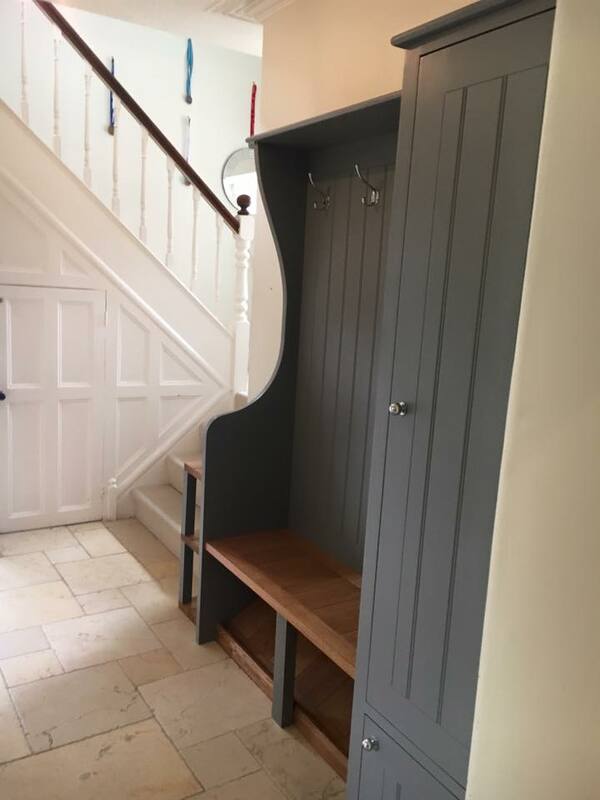 We offer a full joinery service, including the manufacture and installation of bespoke timber products all made to suit your unique specifications. 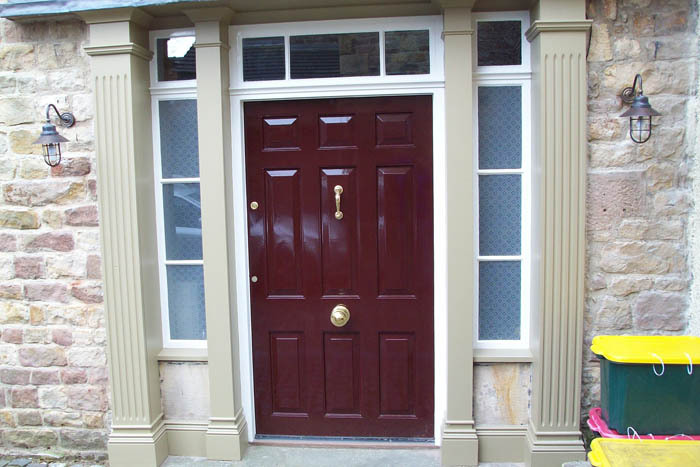 All work is produced to the highest standard by experienced, time-served craftsmen. 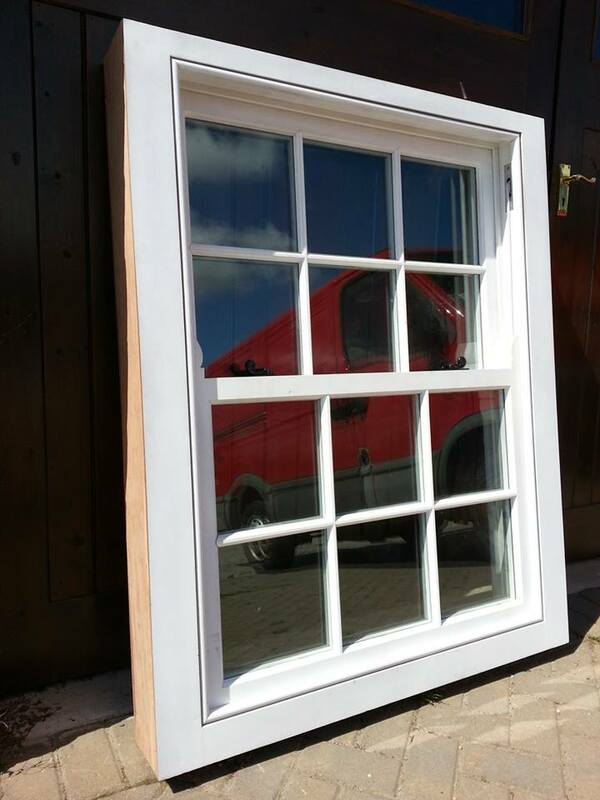 We offer a reliable, trustworthy service to both private and commercial clients and will be happy to offer free advice and a quotation without any obligation. If you have a project you think we can help with, either now or in the future, then please contact Craig Martin. We welcome visitors to our workshop where we will be more than happy to show what we are all about. 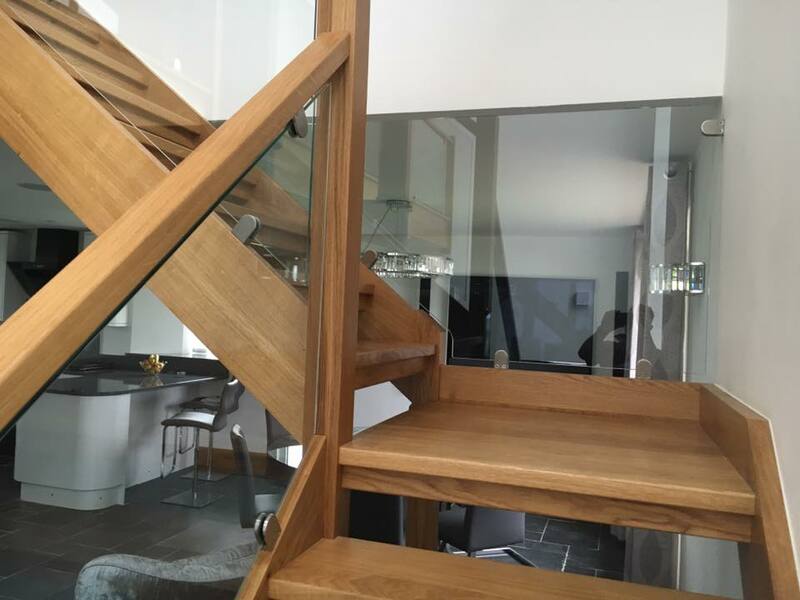 Alternatively, using the Facebook link below, you can view some of our recent projects. Where applicable our products are supplied with a declaration of performance and carry the CE mark in line with European legislation.